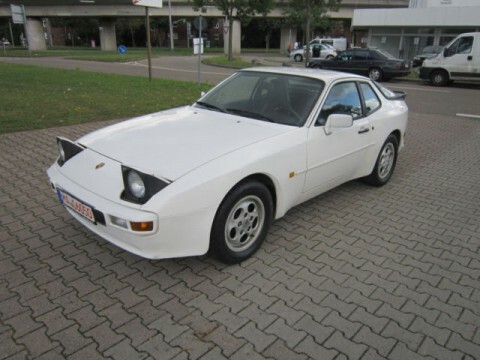 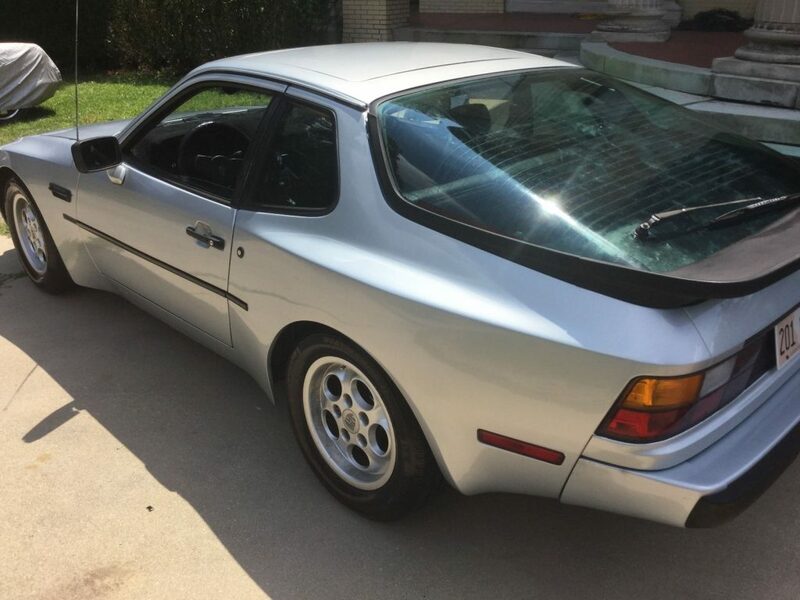 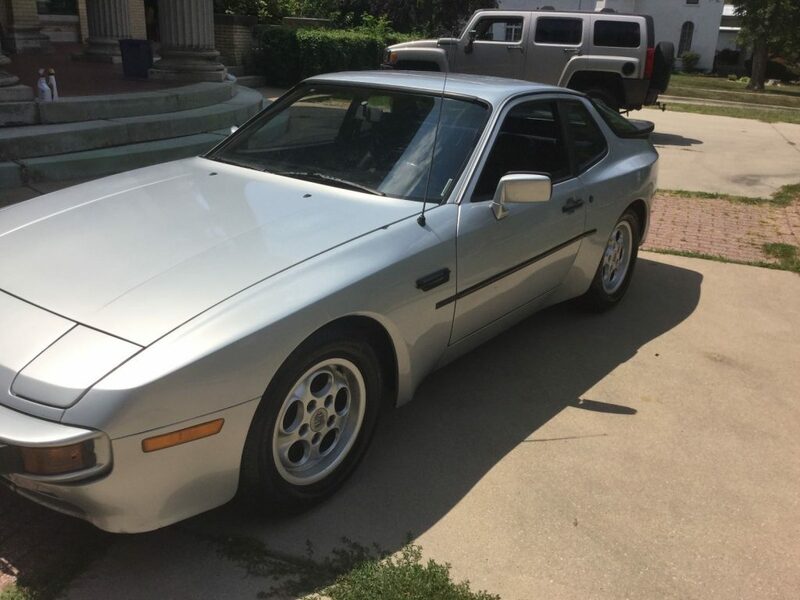 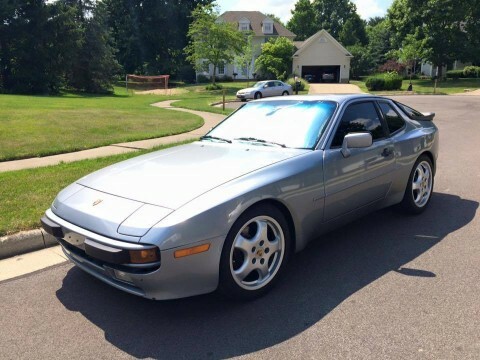 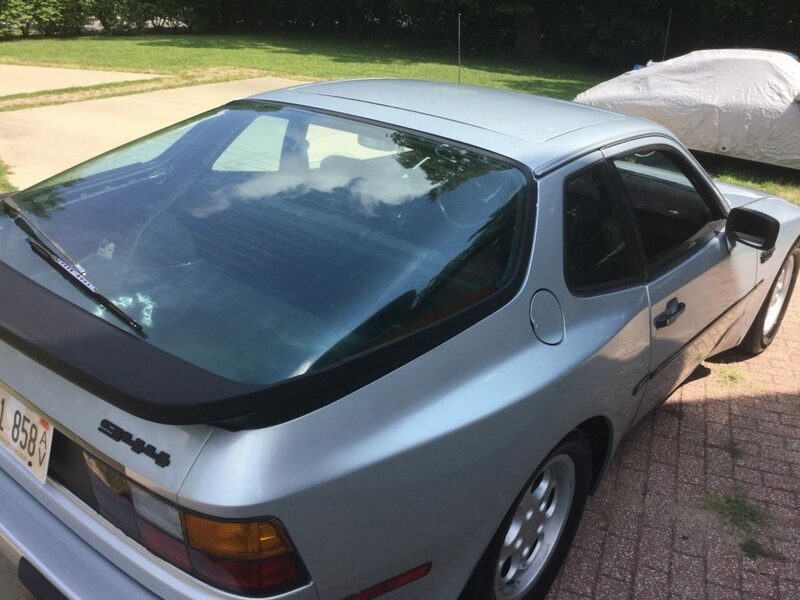 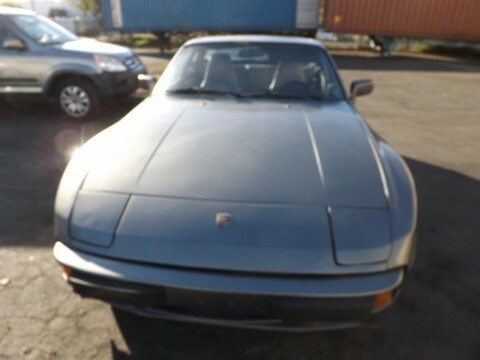 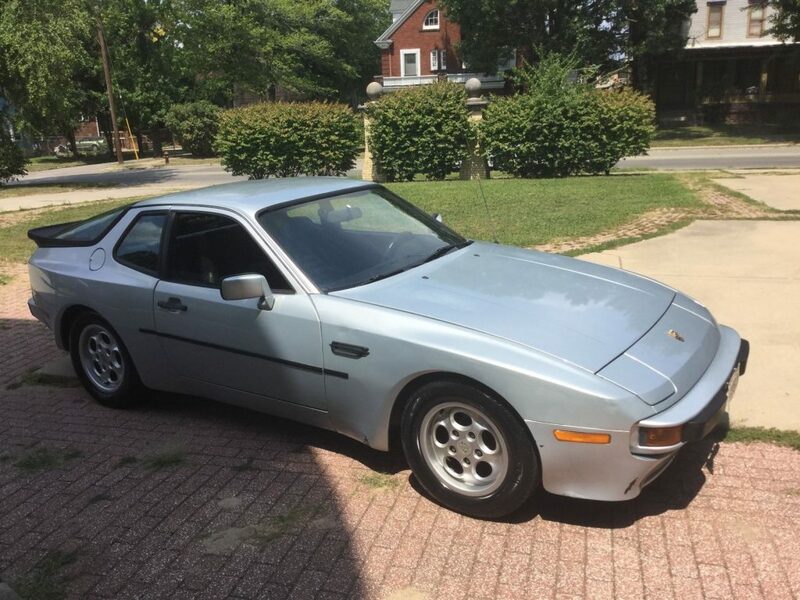 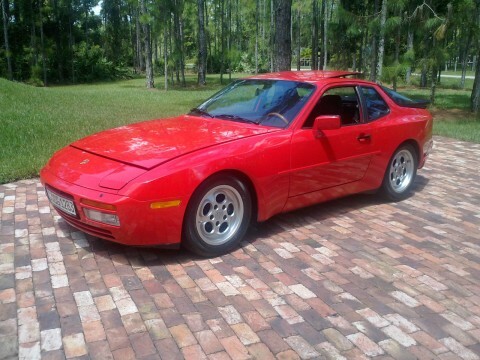 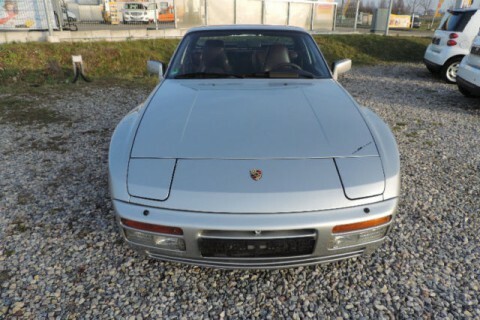 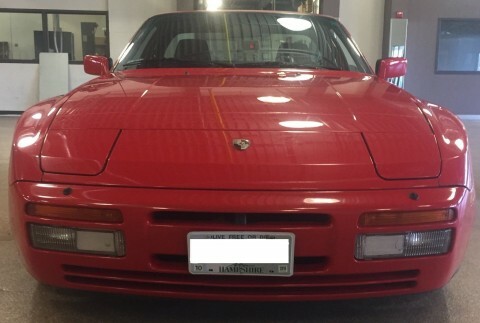 1986 Porsche 944. 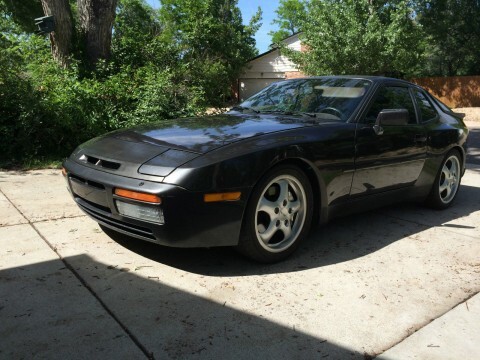 5 speed manual drive with removable top. 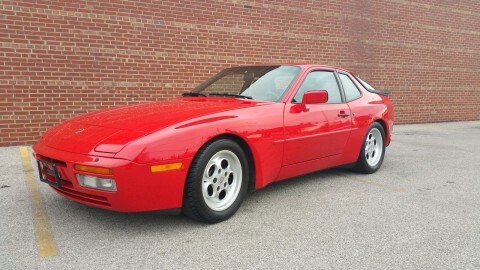 Overall this is a great little Porsche. 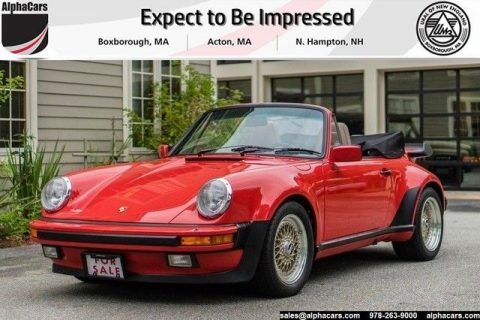 Adult owned and driven. 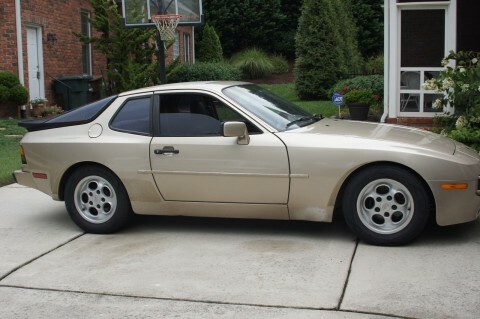 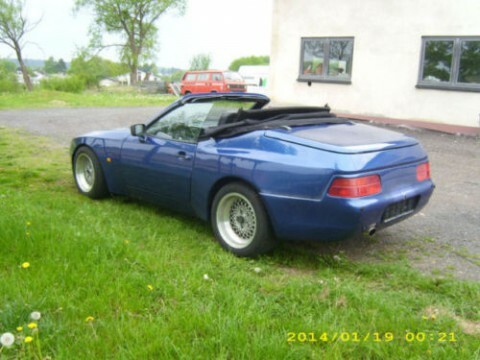 We are a Porsche family and very sad to see our 944 go. 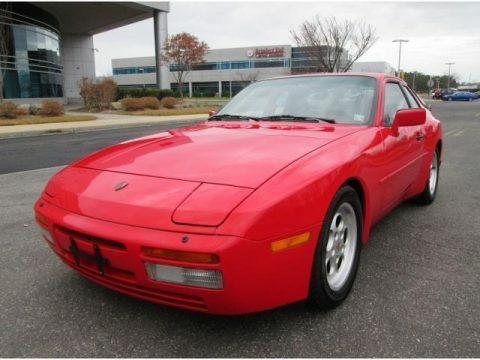 Car has recent tune-up, radiator flush / coolant flush-exchange. 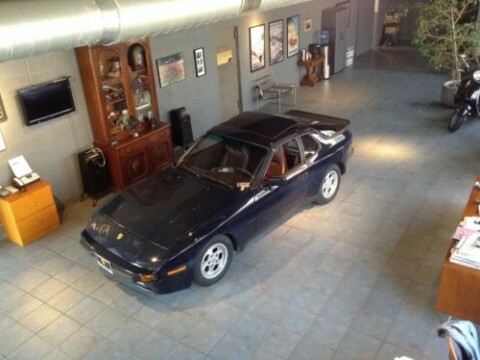 New thermostat, tie rods, fresh alignment, like new Michelin tires, etc… and much more. 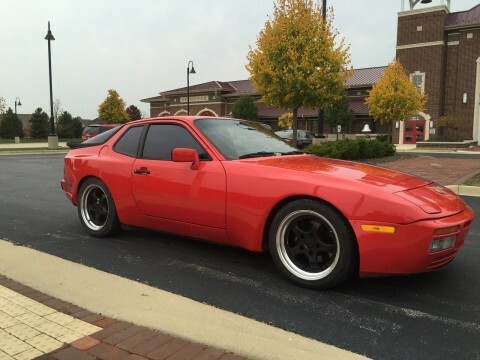 Car has always been maintained. 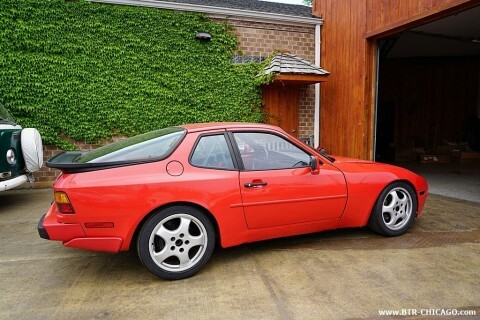 Always used Porsche parts.This is a nice turn key and go.